Former professional rider and sports director Klaas Lodewyck will join Deceuninck-Quick-Step from 2019. The Belgian will start working with the team after three years in BMC in the same position. The 30-year-old was a professional rider from 2009 to 2015 and had to retire because of health problems. As a cyclist, Lodewyck was good at one-day races and took top-10 results in races like Paris-Tours, Challenge Mallorca, Handzame Classic and Nokere Koerse. "I am super excited to join the team, one of the best in the world, not only because of the success and many victories but also because the mentality everybody has and the way they go through fire for each other and work together as a team," he commented. "I am still quite young and very motivated for this role. I hope and believe I can add value to the group of experienced sports directors and be someone the riders can trust. "I’ve spent four years as a rider with BMC, then two as sports director for the development team and this year full-time sports director for the World Tour team. 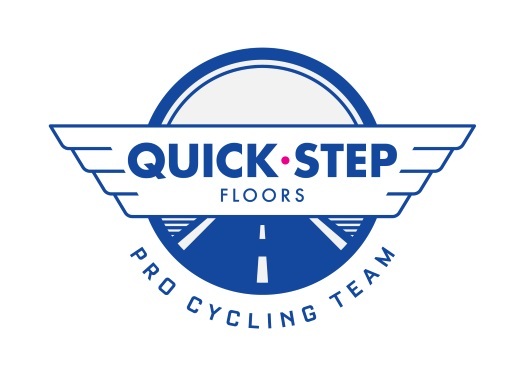 It has been an amazing ride that I am grateful for, but when the opportunity to join what will be Deceuninck – Quick-Step next year came my way, I simply had to grab it with both hands. I am looking forward to getting started and plan out what will be an exciting 2019 season for the team." Lodewyck will join Davide Bramati, Brian Holm, Wilfried Peeters, Tom Steels, Geer Van Bondt and Rik van Slycke at the group of sports directors.